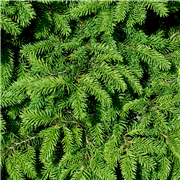 "Rosemary EO Certified 100% Pure 724"
COMMENTS: Has a very herbaceous, true scent. Will be purchasing again. COMMENTS: I'm actually more than a little surprised at this EO. Coming from a soap supply location, I expected it to smell much more camphor like. As an Aromatherapist, I've tested plenty of Rosemary as it's one of my favorites to work with. The dry down on this EO is just as pleasant as many of the much more expensive brands. Thank you for providing a quality product. COMMENTS: I suppose this is my own fault for not doing enough research, but apparently Rosemary EO's are hard to create. This one is way off the mark. It has a really, really strong medicinal smell and the only green part of it smells like wet hay. It's unusable for anything I had planned for it. CC Response: Our 100% Pure Rosemary Essential Oil is a steam distilled from the actual rosemary. When compared to other rosemary oils on the market that has been enhanced with fragrance oils it can have a more natural medicinal aroma. COMMENTS: Great scent in any product I've tried. COMMENTS: I like this EO a lot. It smells a little intense out of the bottle, but in CP soap it smells like the real herb to me. "Smells great everyone seems to like it." COMMENTS: Everyone seems to like the smell I mix it with the lavender and everyone loves it will order it again. • I wouldn't change it. COMMENTS: Makes a great Rosemary Mint scent! COMMENTS: I have had a really hard time finding a true Rosemary scent when buying rosemary EO. I find most smell too much like mint. This one is by far the best I have tried. COMMENTS: We combine this with Spearmint for a soap that has a minty/earthy smell that is very popular with our customers. Makes a great kitchen sink soap. COMMENTS: I've used in many products and it smells great. I have also blended it with other essential oils and it blends well. "Disappointed in the quality of this oil"
COMMENTS: I'm not even sure that I would know it was Rosemary oil if it didn't say it on the bottle. COMMENTS: This Rosemary essential oil is a wonderful product. Works well in everything I use it for. "Smells Like its fresh picked"
COMMENTS: I love that this EO is such a pretty smelling one. Smells like it was just picked off the bush. I have mixed this with lemongrass as well as ginger and it pairs well with them. I have tried this in soap and bath bombs and so far its a very relaxing scent. COMMENTS: I am using this rosemary oil in my essential oil mix. Sold out again this weekend. Cannot believe how powerful rosemary is for treating the hair and skin. "Crafters Choice RoseMary EO Certified 100% Pure 71"
COMMENTS: This works well in my skin care line specifically for eczema, mild rashes, and dry skin problems. My customers love the results! I will continue to purchase and I highly recommend this essential oil. COMMENTS: This is one of my favorites! COMMENTS: This product is just as advertised. My customers like the scent and I will purchase it again. COMMENTS: I use this in CP hand milled soap in combination with three different EO's. It has been true to scent and markets easy. COMMENTS: Holds up well in both cold and hot process. Excellent to blend with other essentials. COMMENTS: It really smells like rosemary. I am using it in Beard balms and oils. It adds a nice smell with Cedar Wood oil. COMMENTS: I'm not really into medicinal scents. This smells medicinal to me. That said my soaping partner loves it and I really like it blended with lemon. COMMENTS: A nice clean refreshing scent. I added a touch of peppermint and it smells heavenly. The soap performed perfectly and looks great. COMMENTS: Exactly what I was looking for! I ordered by chance since my other supplier was out of stock and found this was equally as good of a product for less money. How can I go back? COMMENTS: This essential oil has a very strong scent and lasts forever. I got some on my hands and I could smell it for hours. COMMENTS: I have made several CP and Hp with it. It is a strong smell that is perfect when you blend with cedar wood lavander and lytsea. "Very good quality essential oil. I recommend." COMMENTS: Very good quality oil. Could be just a little smoother, but I always blend with other oils so this one works perfectly for me. I recommend this product. COMMENTS: I love using this essential oil in my shampoo bars! It is very fresh, woodsy, herbal, and outdoorsy. 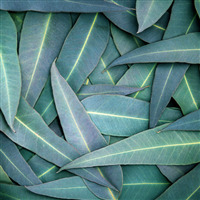 It is similar to eucalyptus, but more pine-y...more herbal. 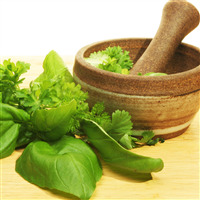 A must have in my herbal essential oil soap blends! COMMENTS: I love love love Rosemary, and this EO is wonderful! Very strong, a little goes a long way with the authentic smell of Rosemary. I feel like I'm in my dad's garden, every time I take a whiff! "Great smell in cold process soap"
COMMENTS: This is not my favorite but my customers love it in bath bombs when I blend it with either lavender or orange EO. 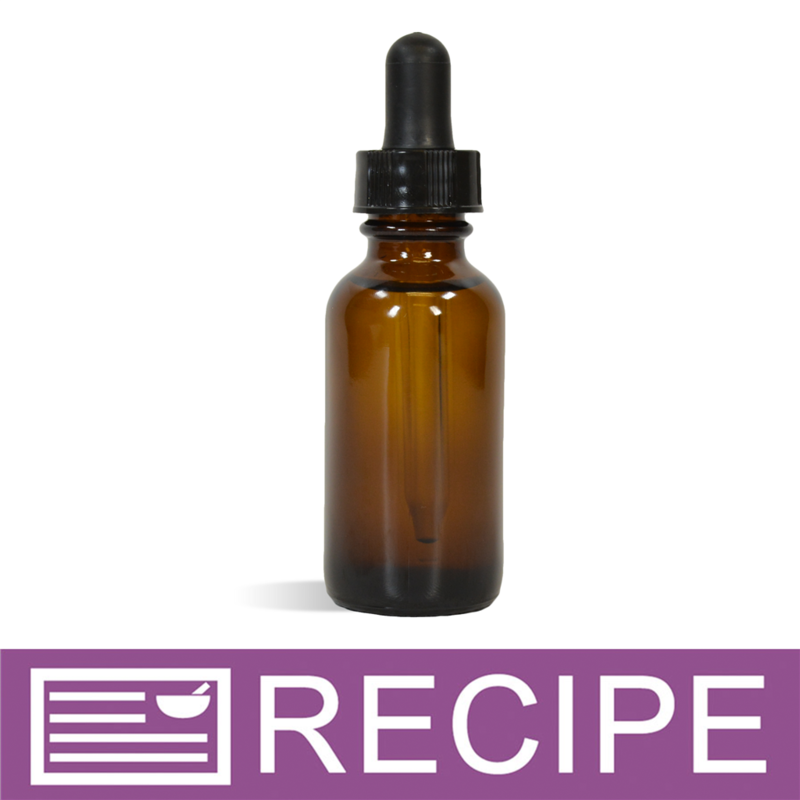 "A great addition to blends"
COMMENTS: This essential oil has become my go to when making blends. It adds the perfect base/middle note when mixed with florals. COMMENTS: I've used rosemary from 2 other companies and the scent was fairly consistent. This blend however, is definitely really different. It wasn't as invigorating and had a more dull scent. COMMENTS: This oil is not only fragrant but so good for the skin. My customers love my soaps that contain this oil! 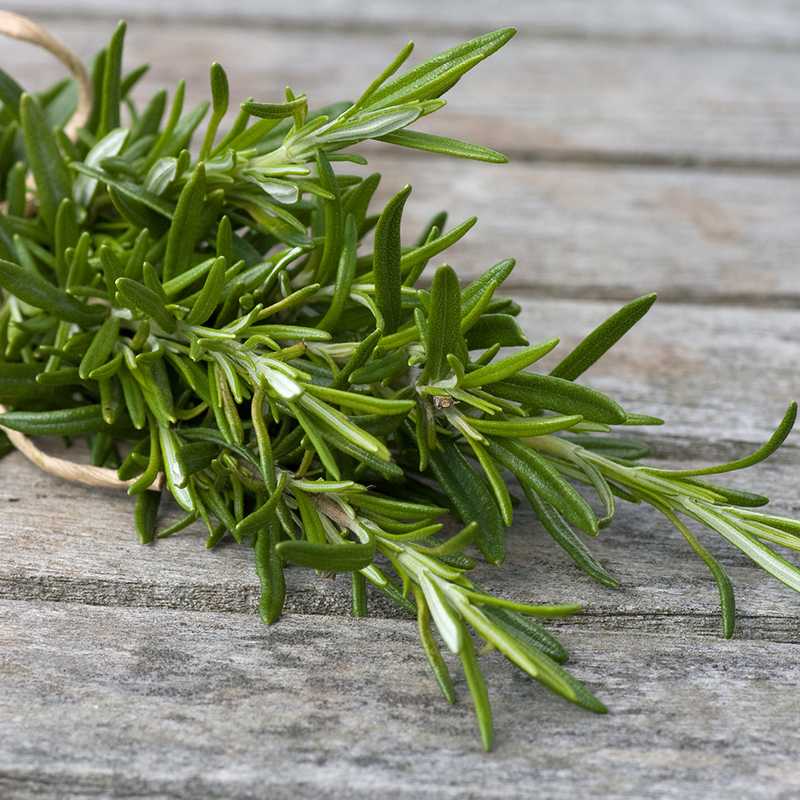 COMMENTS: Rosemary has so many great qualities I feel I need to use a few drops in all my medicinal salves and balms. Great price. COMMENTS: Love this rosemary scent! Blends well with peppermint. 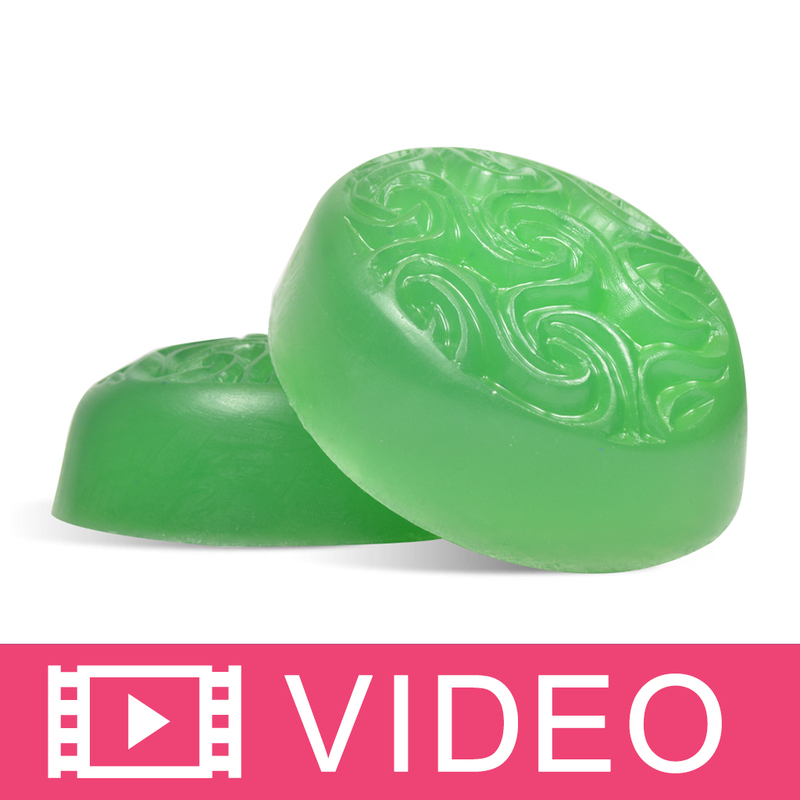 COMMENTS: Worked very well with Peppermint EO in Cold Process and Hot Process Soaps. Also, because the scent of this essential oil is very strong, only a small amount was required for Bath Salts. COMMENTS: Slightly strong and powerful alone, but blends super with lavender, mints, and geranium. Very nice blend. Did not trace fast, actually works very well with many other EO's as a side piece or light note. Gives a comforting smell. COMMENTS: Love rosemary and lavender together. It makes a lovely spicy yet soothing scent. COMMENTS: Very strong, very fragrant essential oil. I found that I only needed a little bit to scent CP soap very strongly. COMMENTS: Smells awful straight but imparts an amazing level of scent when blended with other essential oils. I love to play around with this one. COMMENTS: I love this rosemary! 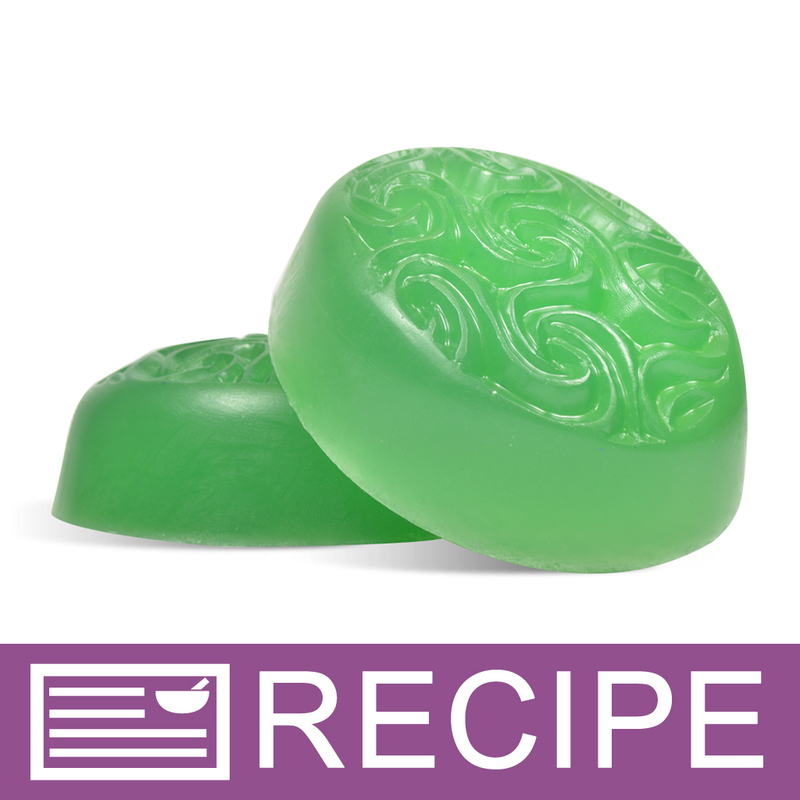 Blended with peppermint and a little litsea, it's a best-seller in soap. Very fresh! COMMENTS: Such a nice oil- I add to most of my soaps for its benefits and beautiful scent. COMMENTS: At first, I did not like this smell. Maybe I'm just not a rosemary person. Yet, it blended beautifully with peppermint, and I have to say I now like it! Great price! COMMENTS: Very strong fragrance and a little goes a long way. High quality EO. COMMENTS: I am in love with the smell in my CP soaps. Not too overpowering and will be buying again. COMMENTS: I have a few customers that swear they don't like Rosemary EO. Why? Because most people overdo it. It's a fine line between smelling "clean" (most used customer description) and medicinal. Use sparingly. The scent itself is awesome...when executed correctly. This is used in at least one product of every type that I make due to it's therapeutic value. COMMENTS: Wow, thumbs up! This is the most beautiful Rosemary Essential Oil I have ever smelled! • Very soft and pretty, not sharp. COMMENTS: I will never live without this. I use this in my most popular cp soap and I cant live without it. I also use this in a hair growth tea because it promotes hair growth. COMMENTS: A great scent paired with peppermint for my hot process soap. Not overpowering, just right. I will definitely purchase this one again and again. 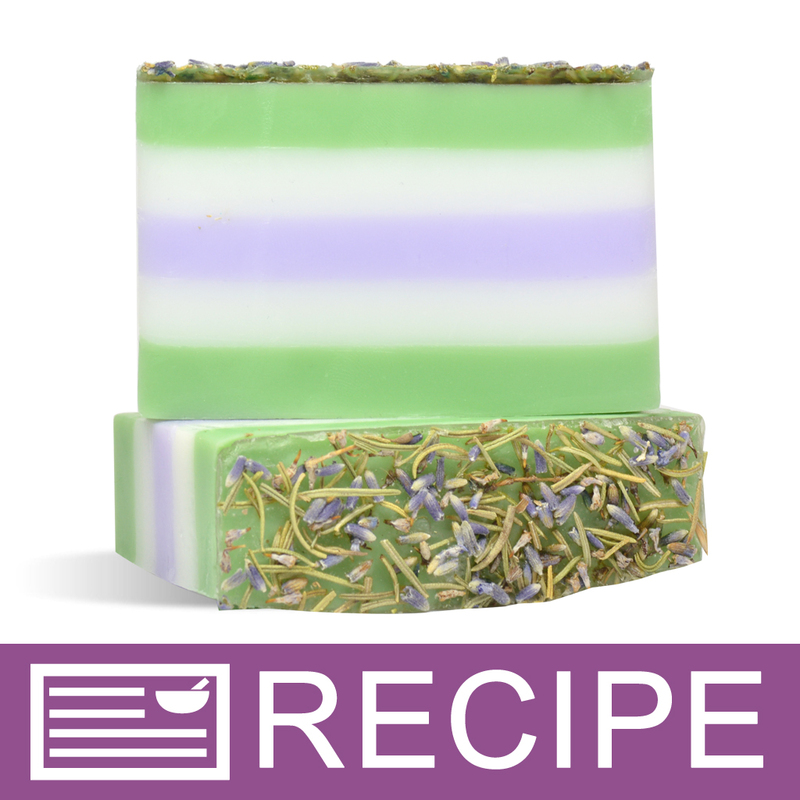 COMMENTS: I used this rosemary in a blend for my CPOP soap and wow do I love it! Rosemary really adds a nice menthol type note to soap. COMMENTS: I love this essential oil! I blend it with the cedarwood and sage blend essential oils to make a great manly scent! COMMENTS: I use this in my facial bars(customers swear by them for acne) & my shampoo bars (customers swear by them for dandruff & itchy scalp). I have so many repeat customers asking for these bars constantly. 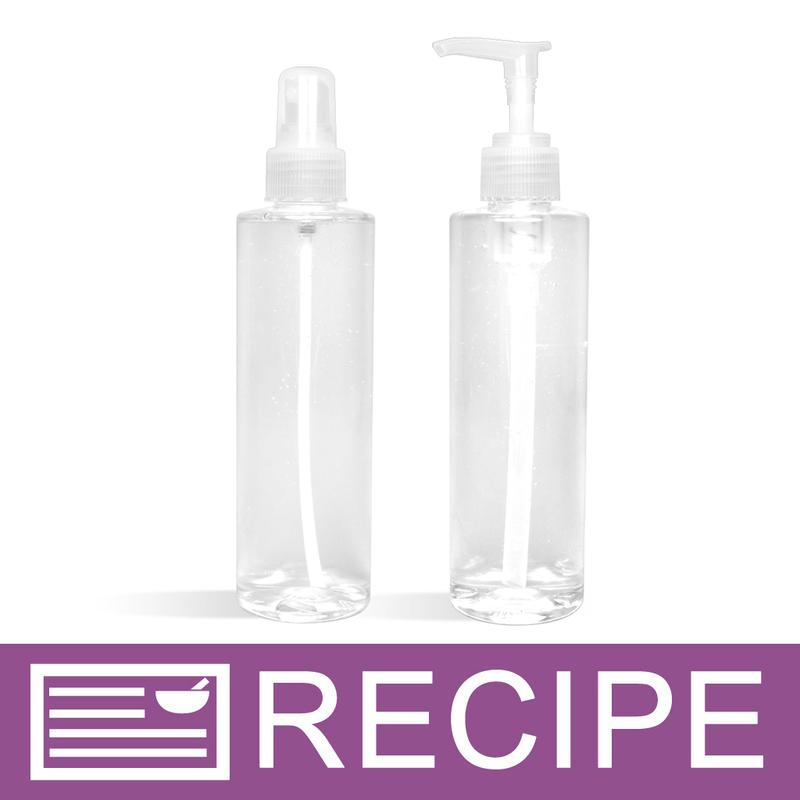 "Good product for soap and lotions"
COMMENTS: Great scent, very popular, reasonable prices comparable to other sites, does not accelerate trace, does not need a lot for good scenting. COMMENTS: I prefer this rosemary essential oil over others I have purchased from other suppliers. This essential oil smells true. I use it in many of my fragrance blends. "Great in cold compress soap!" COMMENTS: This oil worked well in my goats milk soap. Just like brushing up against a live rosemary plant! I use it in a garden scrub soap and am pleased with the results. A little goes a long way! COMMENTS: I used this in my acne/facial bars to mask the scent of the Neem oil. It worked pretty good along with the other essential oil I blended. I also wanted an all natural castile soap. This made a nice fresh smelling soap. I love it. Will be ordering more. COMMENTS: I use this in a lot of blends. Nice strong herbal scent. COMMENTS: A little more medicinal than I normally prefer, but it is really nice. Made a batch of CP and added dried rosemary to the mix. A W E S O M E !!! "used for beard oil and mustache wax"
COMMENTS: Very good Rosemary E.O. We use this in our cold process soap and Goat milk lotion. Customers love it. COMMENTS: Use primarily in Goat milk soaps always sells out. COMMENTS: This is awesome! I love this EO smells just like Rosemary. COMMENTS: Pairs nicely with Litsea & Lemon EOs to satisfy those longing for an herbal citrus scented cold process soap. Quite manageable, no seizing issues for CP Soap. COMMENTS: One of the great qualities of Rosemary is that it can be blended with many other EO's, it's affordable and has medicinal properties. You can sweeten it up a bit, I think it's too strong to use with Lavandin...but Lavender and Rosemary is quite nice. This oils is also great to add to oil burners...throws beautifully. COMMENTS: This EO has that healing but sweet scent of Rosemary! Love it! 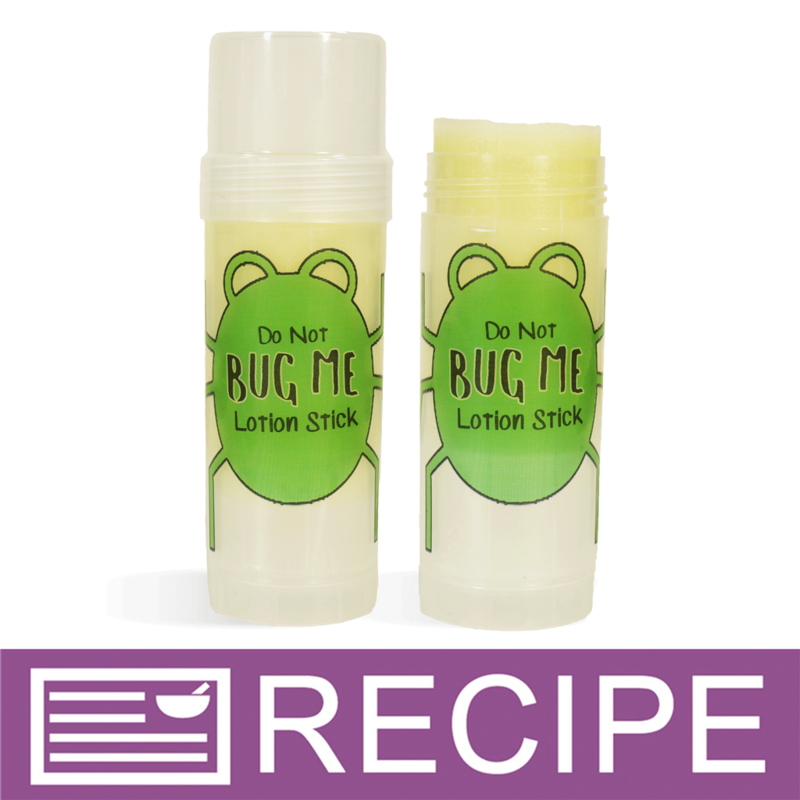 COMMENTS: I love the smell of Rosemary and this works so well when I blend it with other EO's. It's a hot seller for me. COMMENTS: This is a great rosemary scent that we use for both soap and bath salts. 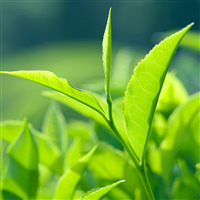 It is a wonderful scent that I usually use in products meant to relax and soothe. 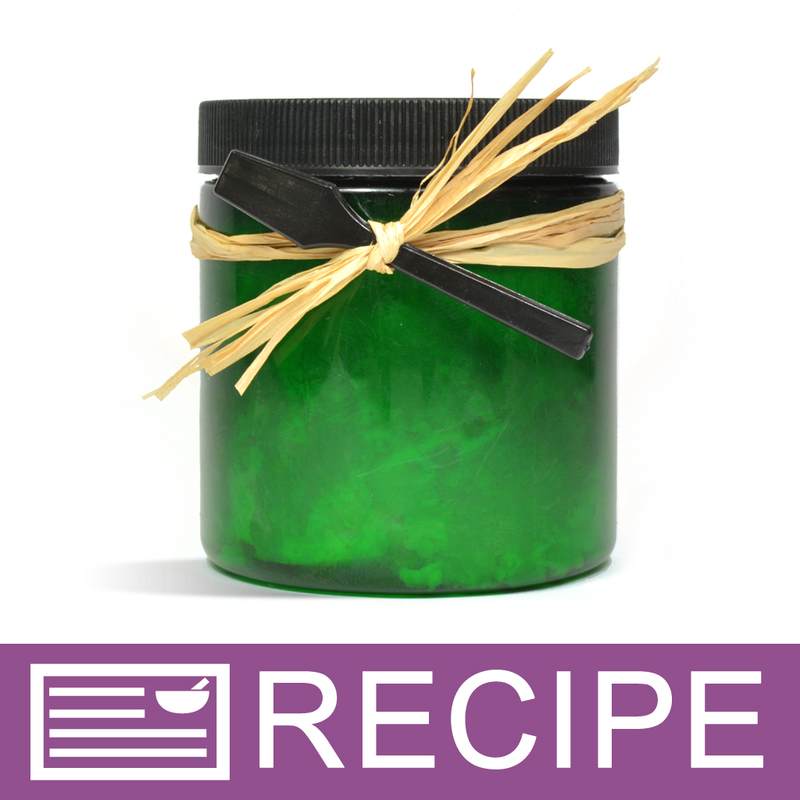 "I have added this to a salve that I make while the salve is in liquid form. After I pour the salve, it seems like the oil is sinking to the bottom as it cools and the scent goes away. Do you know how I can prevent this from happening? The salve is 2 oz, made with bees wax, Shea butter, olive oil pomace, and jojoba, I vigorously whisk the oil into the heated liquid. " Staff Answer The fragrance may not be sinking. I believe that the reason the smell dissipates as it cools is that butters and salves do not have a very good cold throw (the smell is not noticeable in the cold product). However, the scent should become noticeable when the salve is rubbed on the skin. "Would I be able to use these essential oils in a diffuser? Thank you." Staff Answer Yes you can. Typical ratios for use in a diffuser are 50/50 or 25/75 Essential Oil to DPG or other carrier. "Your Essential Oils say certified, who certifies them? Are they diluted?" Staff Answer Our Essential Oils are certified by an independent 3rd party company. This certification is facilitated by the manufacturer and is verified at regular intervals. Our Essential Oils are pure and have not been diluted.